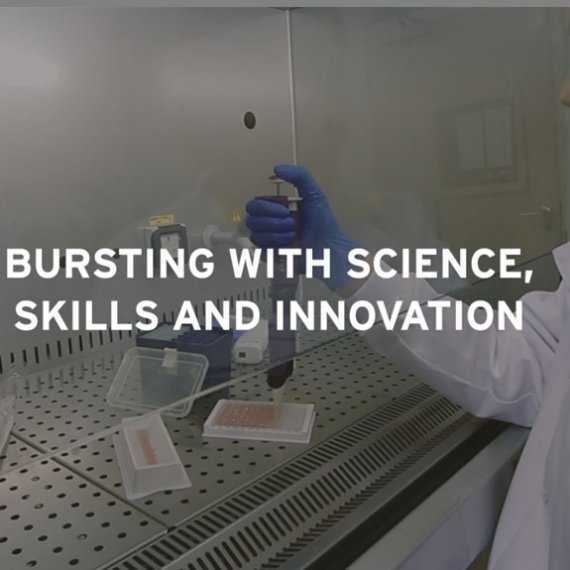 The North of England has a rich heritage of innovation and with the right support can help secure a lasting presence for the UK on the international life sciences stage. Companies should believe that more of their problems can be solved by collaboration. 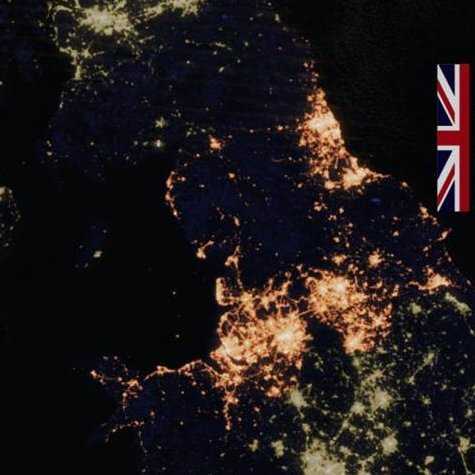 Northern England includes 5 of the UK’s top 10 major urban areas, a population of 15m people and if it were a country would have the 10th largest economy in the EU at nearly £350bn. 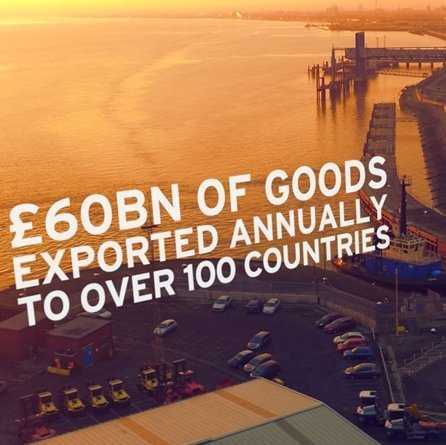 Some of the remarkable assets and opportunities there are in the region can be seen in the video below. employ over 19,800 academic staff (12% of the UK total) and have over 40,000 post-graduate students and researchers. bring in over £1.2bn in research income. N8 is a mechanism to harness strengths into a partnerable, investable innovation powerhouse. A future vision for the North should strengthen emerging sectors with world-class research, innovation strengths, and growth potential. There is already significant change happening in the region with devolution of powers to cities and city regions, as well as investment in infrastructure and the N8 universities have been at the forefront of this investment. 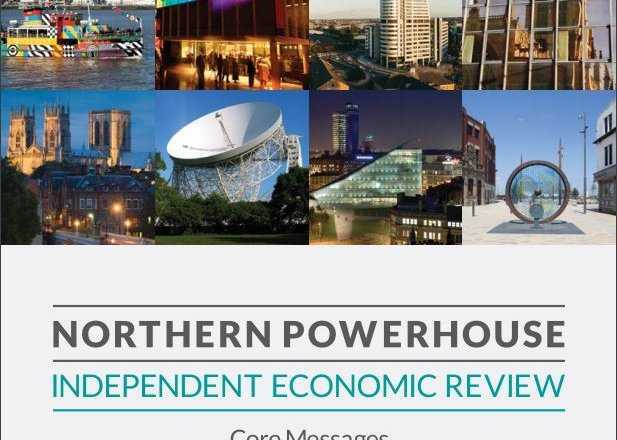 The Northern Powerhouse Independent Economic Review outlines key Capabilities within the region of world class. N8 universities are at the heart of the Science and Innovation Audits; a process by which government is encouraging regions to identify and explore industrial areas where they are globally competitive. Manchester and East Cheshire and Sheffield and Lancaster published their Science and Innovation Audits as part of wave 1, with additional audits published in wave 2, focussing on; Liverpool City Region, MedTech (Leeds), Bioeconomy in the North of England (York), and Offshire Renewable Energy (Newcastle). Rt Hon George Osborne CH MP has laid out a Northern Powerhouse vision he claims could benefit the North by £100bn over the next 30 years, creating 850,000 new jobs. In compiling it, Mr Osborne met 200 businesses, civic and academic leaders. 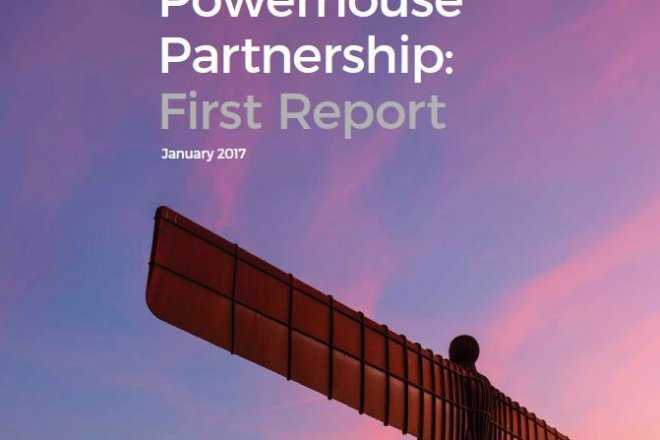 The report identifies key areas to be advanced to build a Northern Powerhouse where more people want to live, invest and set up businesses. The report focuses on four themes: Education and Skills; Infrastructure and Assets; International competitiveness and Leadership. 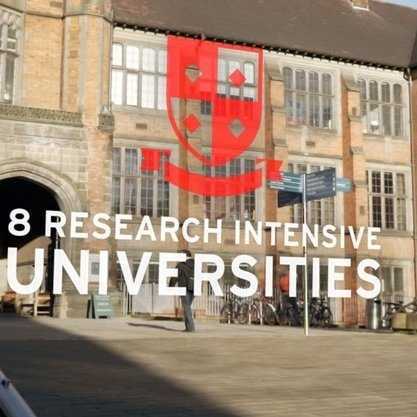 N8 universities have pioneered programmes of business-university innovation partnering, and are keen to work with a range of partners to ensure the North has a comprehensive programmes of cross-sectoral innovation support.